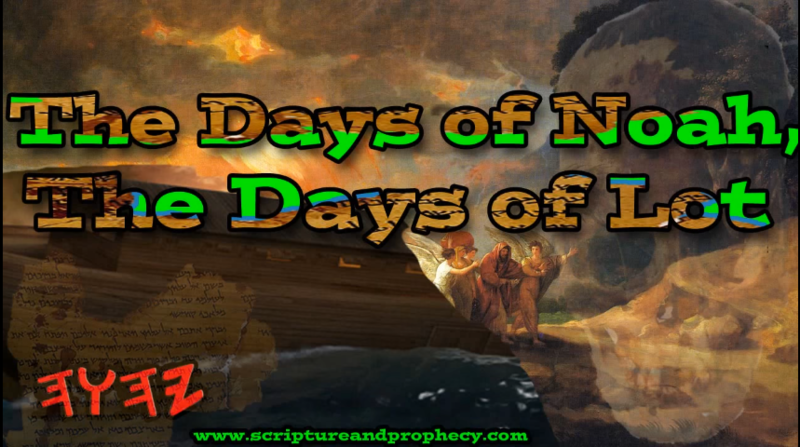 Welcome to the first of many (YeHoVaH willing) in a series on the days of Noah and the days of Lot. In this series we are going to be covering a several topics. The days of Lot according to the Bible, and according to the book of Jasher. The days of Noah, according to the Bible, along with sources from the book of Enoch, Jasher, and Jubilees. In this series we will attempt to answer the question, what was going on in that time and who were the Giants? More importantly, what were the Giants? Did Angles really come down and produce giant offspring? what happened to them? Is there any evidence outside of ancient writings? We will be talking about all of these topics over the next several weeks. We will also be looking at what’s going on today and see if we can identify these same scenarios taking place within our own generation.